A lot of destinations located in Kerala is famous for being the perfect spot for travelling with both friends and family. And when planning a trip, Kerala is the first destination that arises in the mind of any person dwelling in the south where one will only have to pay a limited amount for travelling. My friends had been waiting for my holidays to arrive where all of us together could be travelling on a journey. My semester was over and so I took a flight from Delhi to Kerala where they had set everything necessary for our one day trip ready through Dream Kerala Holidays who planned our journey. So we set off on a holiday where I took an affordable tour package from Delhi to Kerala for the trip as well as to be with my extended family residing there, to the most visited tourist destination of Kerala, Munnar. 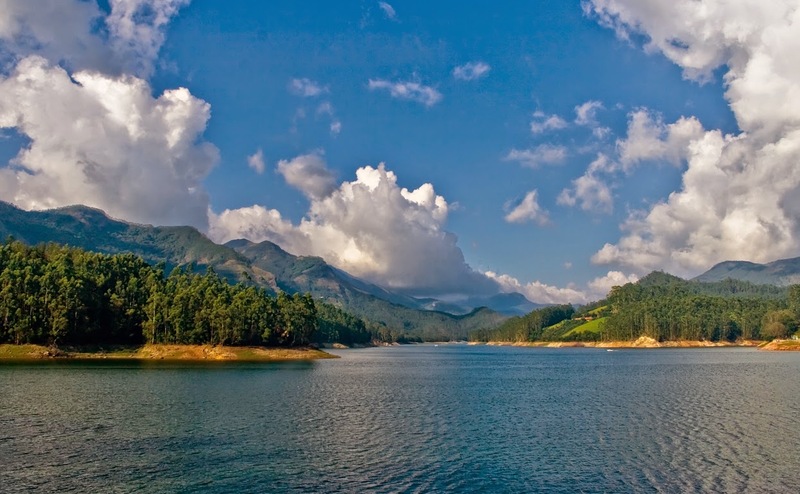 Munnar is the famous hill station where we get to traverse through the lush green forests to see which lump sum of money is not required as the destination keeps it simple. All of us knew that one day was definitely not enough to see the whole of Munnar but now we all were either hook up in the postgraduate degree or desk jobs that finding a day was quite a task. So right after everybody got off from busy schedules, we took got into our traveller vehicle in which 13 of us began travelling sharp at 4:30 pm from Kakkanad. An approximate time of 4 hours was required to reach the hilltop but we took several stops in midway to snack and catch some sights on the way that we forgot to keep track of the time. By night, we reached our hotel where we also had dinner buffet served to us. The hotel was Misty gardens and they set all our rooms and gave us the keys to it. After freshening up, we decided to sit and play together as we wanted to catch up the college routine for another time. I had kept the balcony glass door open where the cold breeze felt really refreshing. At least it was definitely an escape from the smog of Delhi. We went up to a late night session where by 1:30 am everyone went back to the rooms. The next day, I woke up to the sun that glared through the curtains. I called up everyone and all of us together went to the pool where we constantly kept reminding each other regarding the similar moments we had to spend together during our college days. Also, my Delhi days seemed to be a lot more inactive that I was often reminded of being with the very same bunch of friends throughout. We packed all our things and put it into the bag as we were to leave for some sightseeing. We put the baggage in the traveller’ vehicle and got into the hall for breakfast. 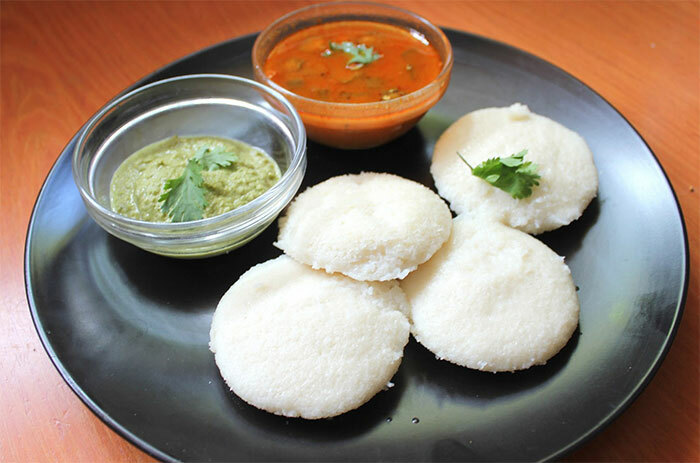 Idli and dosa with chutney and sambar seemed so nice after a long while. We got back into the traveller and the journey began where we took a stop at Pallivasal we had got the chance to walk through the pristine tea gardens which Munnar is most famous for. In fact, all of us had travelled to Munnar before but this was the road not taken by most of them due to which it was even more exciting. We walked down to the tea gardens where all of us were scattered. We kept capturing pictures from all the angles and even though it had been sunny, the cold wind still remained. The freshness of the leaves urged us to have another tea. A vendor had been there where the vehicle was parked. We sipped some hot tea for extremely cheap rates and went to the shop that had been there. A spice shop was also located close by where the produce of fresh spices had been kept for sale. It seemed cheap despite being fresh produce. 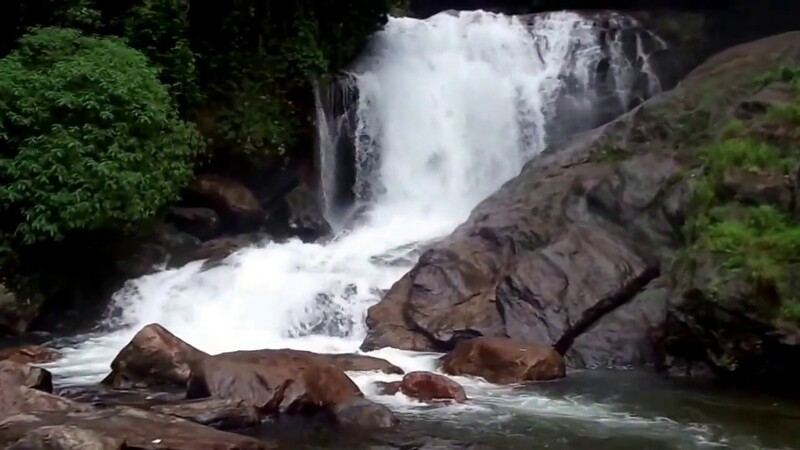 We got some of our mothers and decided to go to the next place of travel which was the Lakkam Waterfalls. On the way, we got to see the Eravikulam National park where we all had been together on a college tour. We got a small traffic there but then the drive continued to the waterfalls. In a while, we reached the falls and from there we took the tickets to the falls. Trekking was also possible there but we had no time to kill by trekking for the time being. As we reached the falls, we got to see so many tourists who had been trying to get across the water streams. We got along and walked until we reached the waterfalls. The water had been gushing a force that we could take and seemed very cold which is what forced us to do it. Fun was what we all had been having after quite a long time. Almost an hour and a half were spent there from where we all decided to get out. All of us were hungry and some small tea stalls were located there from where we decided to have noodles. And our lunch plans could not get any cheaper despite the fact that we all had noodles and bread omelettes. We got some snacks for munching and left to Marayoor in search of sandalwood in forests. As I had not been to a place such like, I was quite excited about how good the place would be smelling. In fact, even good aroma took on to the heart of everyone who resided at Delhi. We reached in a drive for an hour and stopped the vehicle from where we decided to take a walk through the place where sandalwood was all that we could see on both sides. The smell remained throughout and seemed to be much pleasant along the pertaining aura of the region. After spending some time there we got back and rode all the way back which is when we got to see some vehicles stopping midway the reason to which our driver found out by pointing the elephants to us. We stopped for two minutes, got out and saw the wildest form of the animal who had been peacefully hogging its food. Even though elephants were a usual sight when I had been at Kerala, Delhi had made me quite new to the mammals. We got back into the vehicle as there was an alert that 6 elephants were there surrounding us. We got to the Kundala Dam lake and went for a small boating journey which was indeed the last activity as such as we had hired a jeep safari in which we would be going to Munnar town not through the roads, but on an off-road journey. It was indeed the only thing that cost us some money which again seemed lighter as we all shared it together. There were 2 jeeps and the journey was indeed quite adventurous. In some time we reached down to the endpoint of the jeep journey where the driver had been waiting for us. We set off to Ernakulam as all of us had to reach back by the night as the next day was another working money. So a drive where we kept talking had come to an end which had all happened on the most cheapest and economical tour package to Kerala of a day. In short, the journey had been what one may call a get together as well and all of us knew that a trip was the best way to keep in touch as all of us approved it before bidding bye to each other.